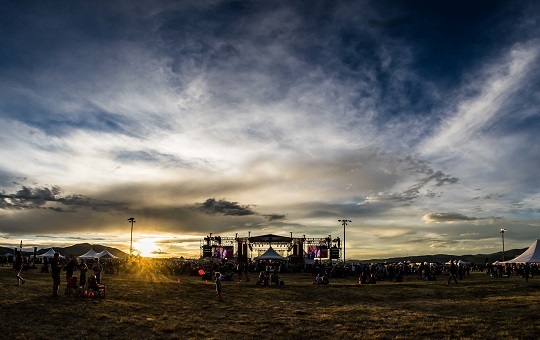 A New music festival in Denver has been long-awaited. Superfly Productions, hosts of both Bonnaroo and Outside Lands, will throw their latest music festival at Overland Park Golf Course for 2018. Superfly and the city have agreed on a five-year contract for the festival. Events at unique venues, such as Red Rocks and the Gothic Theatre, keep Denver’s music scene fresh. 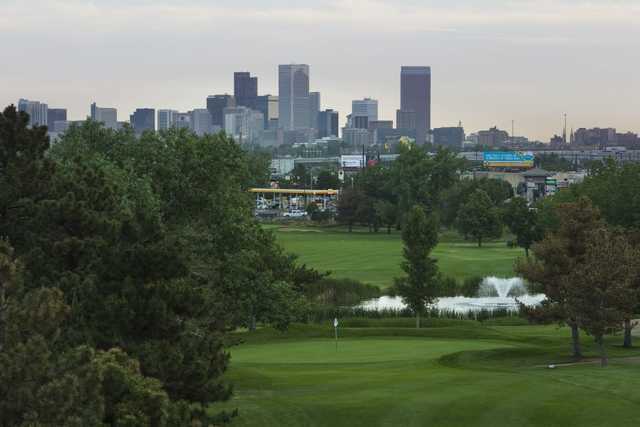 This new event is a step in the right direction for more growth within Denver. The nameless festival will officially make its debut in September 2018. A crowd of 30,000 to 40,000 people is expected over the course of three days. To please the locals, an increase in contribution to the surrounding economic area was pushed. Despite various concerns from local residents, the council decided to pass the contract. 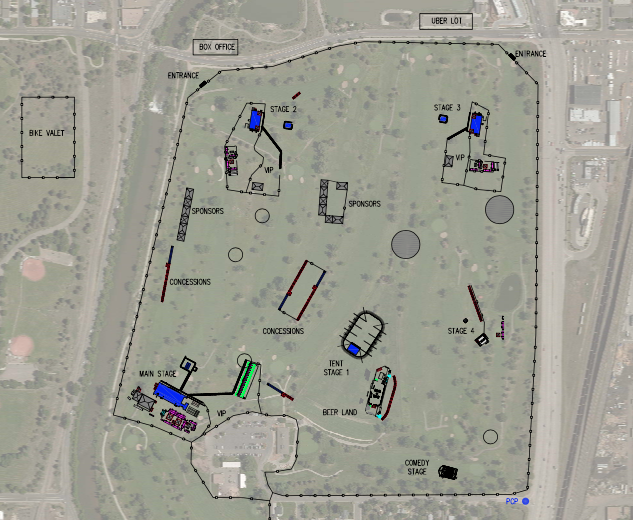 Below is a proposed festival map, courtesy of AEG. Who would you like to see perform in Denver next year? Featured photo by Meg O’Neill.